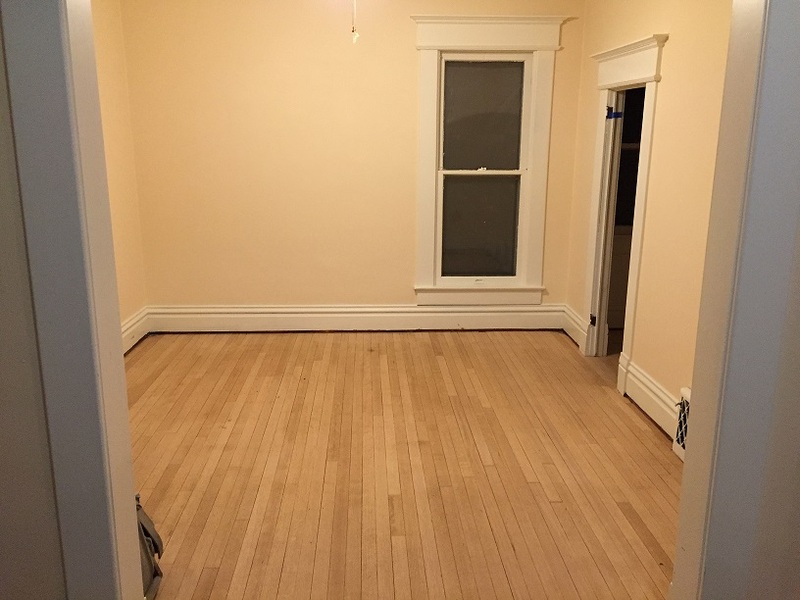 The hardwood floors in the 1920’s home are now sanded and ready for the final finish. I networked within my office at Keller Williams Realty and found a very good contractor to do the job. Here are some before and after pics for you. Please keep in mind that the floors are done being sanded in these pics and the final finish is soon to come. They came out sooooo beautiful! Let me know your thoughts too! Before pic, floors untouched except we cleaned them. 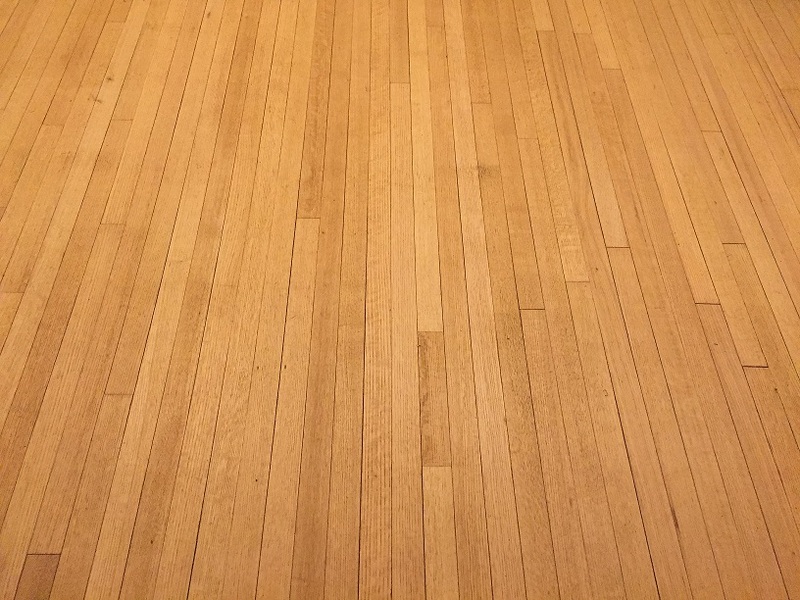 Here is after the floor was sanded, this removes stains and years of use…. Its amazing! 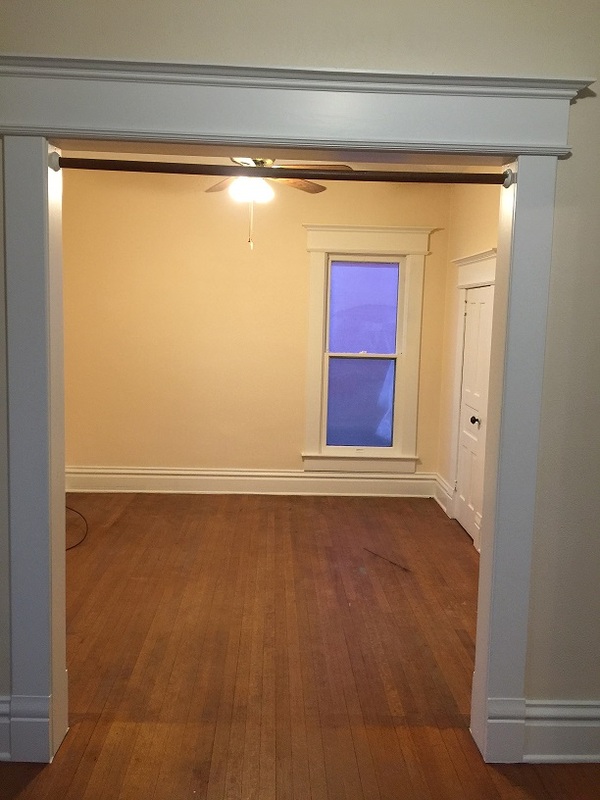 The floors are over 98 years old and they look GREAT!!!!! Can’t wait for the final step. Thank you, Sue B. Your “Gal” in Real Estate. All new windows and siding are next!! !